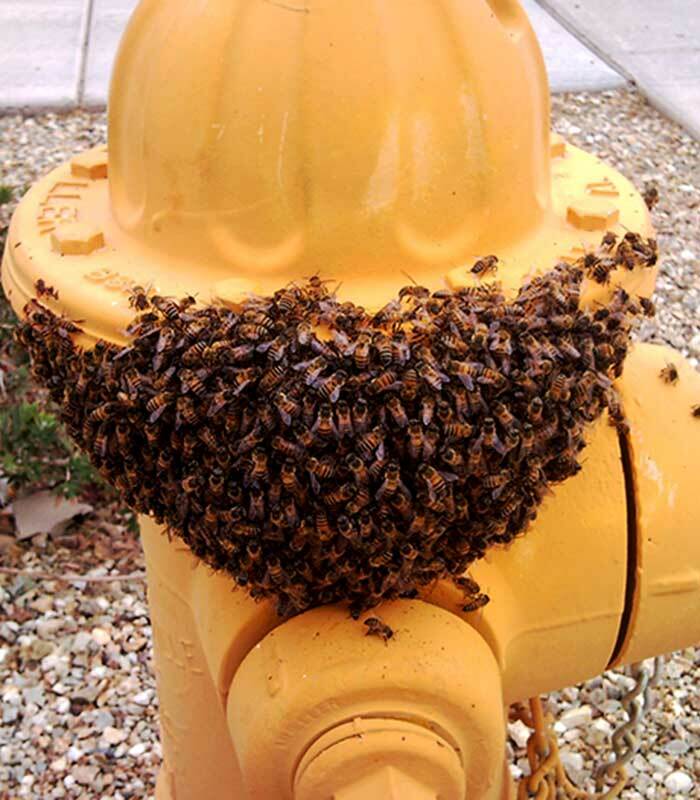 Bee removal in Scottsdale is an everyday occurrence. 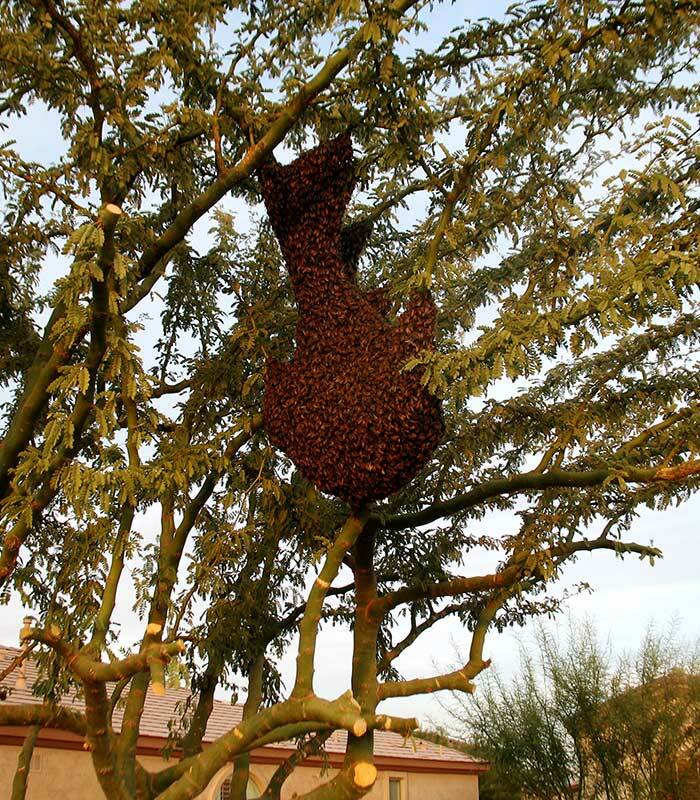 Scottsdale Arizona is one of the nation's most popular upscale cities. Bees take notice to this with all the golf courses and beautiful gardens all through Scottsdale. 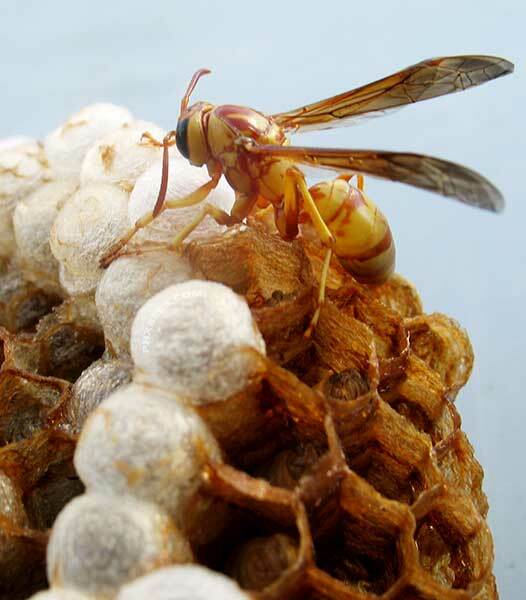 We offer the residents of Scottsdale the same affordable flat rate bee control that we offer the rest of the valley. 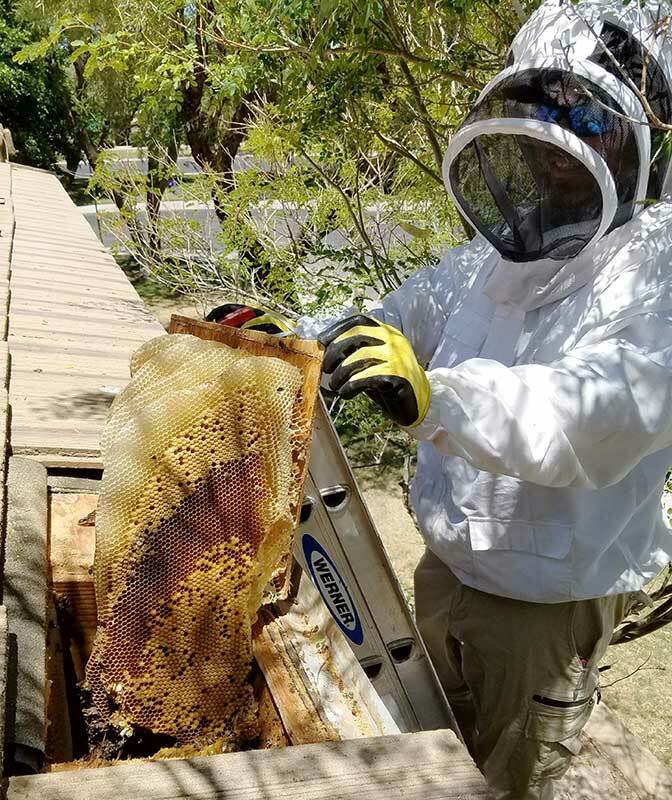 We work with a lot of REO and property management companies in Scottsdale and our numbers are increasing with referral's and agents discovering that there is a real bee removal company that can handle their bee problem for a fraction of the price they are used to paying. Once you have used us you will never use another company again that is our guarantee.